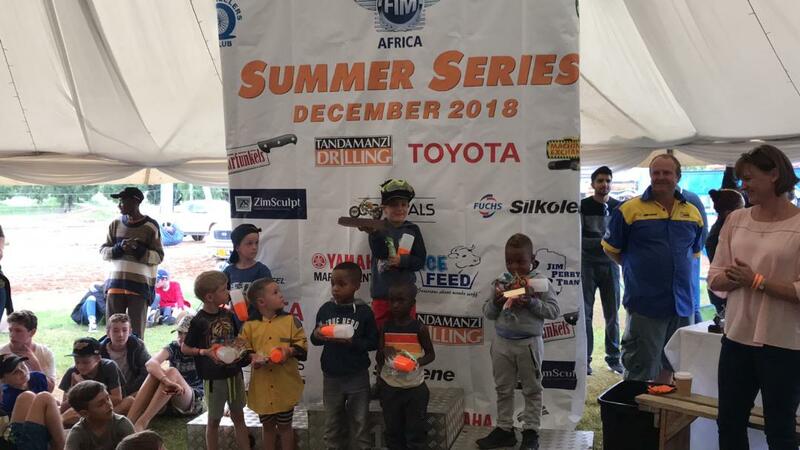 ZIMBABWE’S junior motocross champion Emmanuel Bako announced his arrival at his new French racing team — EHR Racing France — by sweeping to victory in the 85cc (Junior) Class during the second round of the 2019 Gauteng Regional Championship Series at Smoking Pistons in Johannesburg, South Africa, on Sunday. Two of Zimbabwe’s top junior motocross riders Emmanuel Bako and Regan Wasmuth all but waved goodbye to their title chases in the 65cc and 125cc High School classes in South Africa. They failed to get the first step on the podium during the penultimate round of the 2018 South African National Championship series in Welkom on Saturday. ONE of the country’s top junior motocross riders Emmanuel Bako is a major doubt for this coming weekend’s FIM Africa Motocross of African Nations Championships in Kitwe, Zambia, after he suffered a back injury during the fifth round of the 2018 South African National Championship series in Cape Town on Saturday. 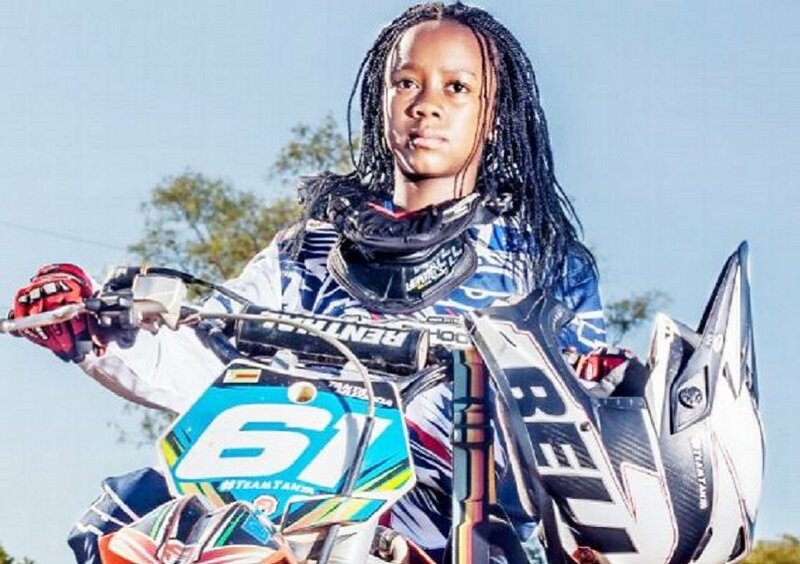 The country's top female motocross rider Tanya Muzinda has received a timely morale booster ahead of her proposed tour of Europe and the United States later this year when a local fitness centre extended her sponsorship by another year. The Bogwheelers Club, who run the motorcycling sport of motocross in this country, have decided to break with tradition and have appointed one of their committee members, Owen Robinson, as the captain of Team Zimbabwe for this year’s FIM Africa Motocross of African Nations Championships in Zambia. 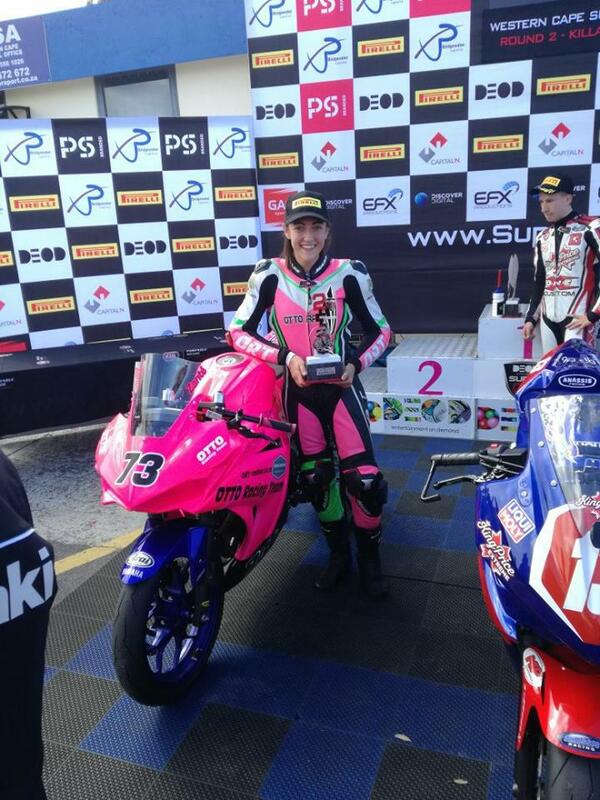 ZANTE Otto – one of South Africa’s top female Superbikes riders – will be the star attraction during this coming Saturday’s Toyota 50 Race Day at Donnybrook Raceway in Harare. 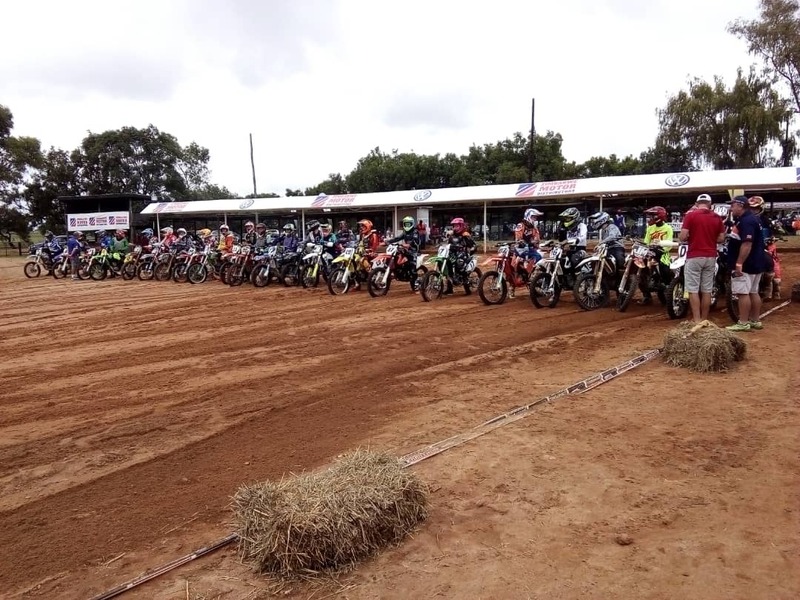 There was no stopping for two of the country's top junior motocross riders Emmanuel Bako and Daiyaan Manuel during Round Four of the 2018 Bogwheelers Club's Club Championship series at Donnybrook in Harare on Sunday where they dominated the proceedings in the 65cc and 85cc classes. 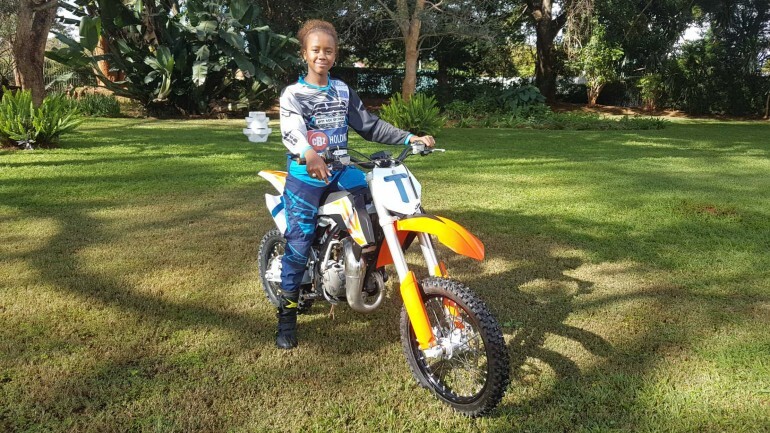 One of Zimbabwe’s top junior motocross riders Emmanuel Bako shot to the top of the 65cc Class Standings of the 2018 South African National Championship series after producing another solid performance during Round Four of this tough seven-round motorcycling competition at Terra Topia in Johannesburg on Saturday. 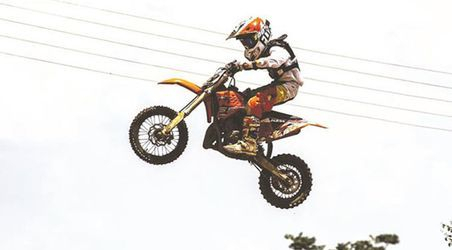 ACE Zimbabwean junior motocross rider Emmanuel Bako will have his hands full when he returns to South Africa next week to compete in Round Four of that country’s tough seven-round National Championship series. 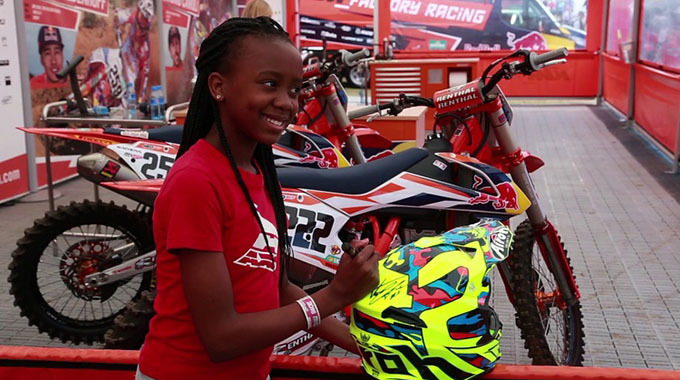 THREE of the country’s top junior motocross riders, cousins Emmanuel and Munyaradzi Bako; and Tanya Muzinda have committed themselves to represent Zimbabwe at this year’s FIM Africa Motocross of African Nations Championships at Mindola Motocross Park in Kitwe, Zambia, in August. 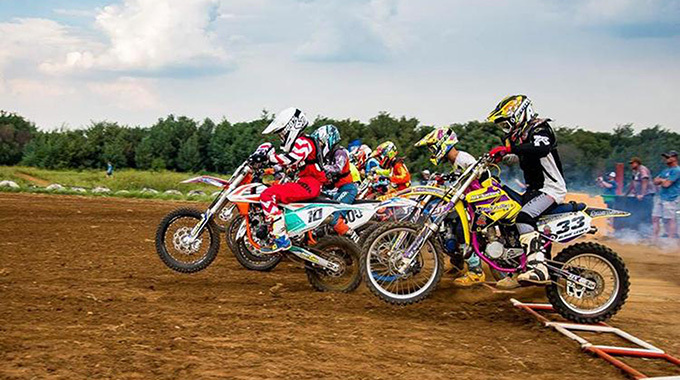 ZIMBABWE are looking at sending a big team of 50 of the country’s top junior and senior male and female riders to this year’s FIM Africa Motocross of African Nations Championships which are scheduled to be held at Mindola Motocross Park in Kitwe, Zambia, in August. All is looking good for Zimbabwe's junior motocross sensation Emmanuel Bako who continued with his fine form in the South African circuit this year by scoring a double during round three of the 2018 Northern Regions Championship series at Terra Topia just outside Johannesburg where he won the 65cc and 85cc classes on Saturday. 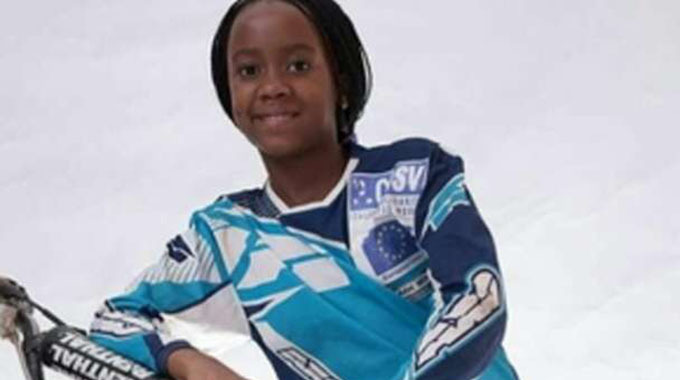 ACE Zimbabwe’s female motocross rider Tanya Muzinda, fresh from winning a top regional sports award in Johannesburg, South Africa, last Saturday night, will lead a crew of the country’s top junior and senior bikers in the second round of the 2018 National Championship series at Donnybrook in Harare on Sunday. Two of Zimbabwe's top junior motocross riders Emmanuel Bako and Regan Wasmuth are now strongly in the running for the 2018 South African National Championship overall titles after producing some brilliant performances in the opening three rounds of this seven-round series. 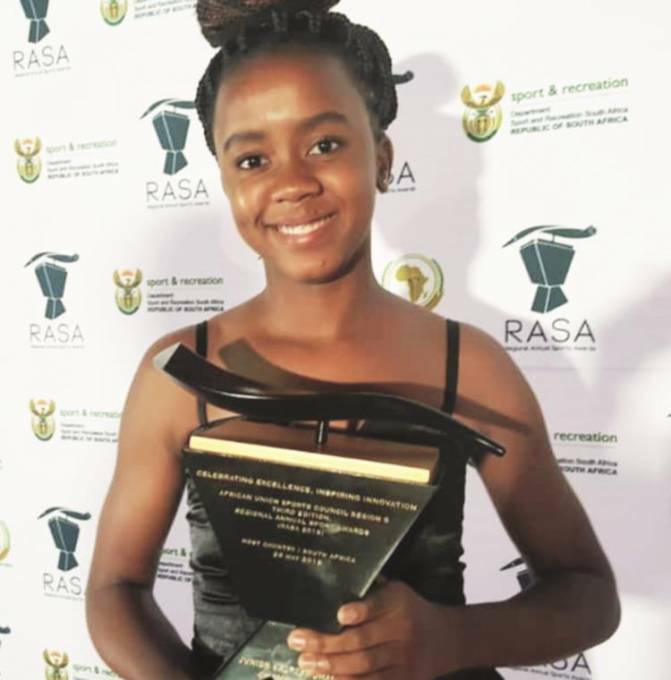 IT was a memorable weekend for Zimbabwe as motocross star Tanyaradzwa Muzinda was crowned Junior Sportswoman of the Year while Elford Moyo got the Sportsman of the Year with a disability award at the African Union Sports Council Region Five Regional Annual Sports Awards on Saturday. 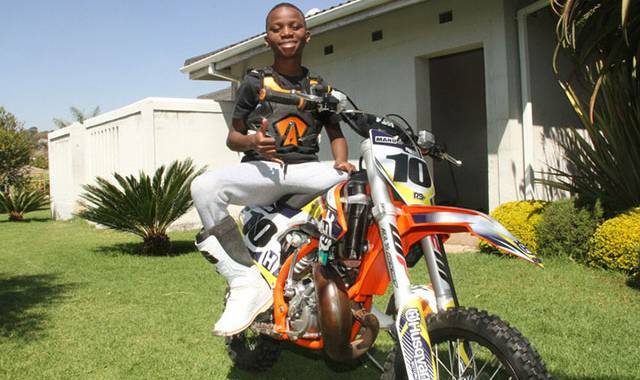 ACE Zimbabwe's junior motocross rider Emmanuel Bako has received a huge morale booster ahead of next weekend's third round of the 2018 South African National Championship series when a local jewellery company - BetterBrands Jewellery - sponsored him with a brand new KTM bike.